Experienced in private practice, academic medicine, and hospitalist settings. Experienced in delivering quality care to diverse patient populations. Strong interest in public health and medical communication. Author of Pregnancy Dos and Don'ts and creator of the app "Pregnancy Can I?" 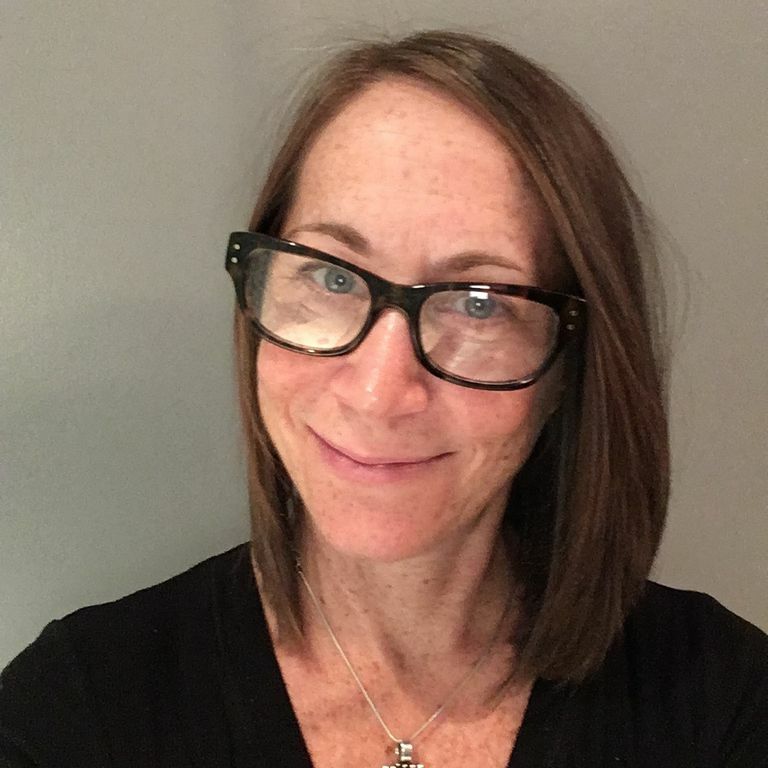 Elisabeth Aron, MD, is the pregnancy/childbirth, PCOS/endometriosis/menopause curator for Univadis, contributor to Medical Bag, and technical reviewer of medical stories for Med Help. She is the author of Pregnancy Dos and Don'ts (Broadway Books) and creator of the iPhone application "Pregnancy Can I," an online tool for reproductive life planning (rlp.catalyticgroup.com). Dr. Aron has contributed and consulted on numerous articles in consumer driven health care magazines including Fit Pregnancy, American Baby, and Conceive Magazine, and served as a contributor/consultant to medical anatomic charts. She was a contributor, consultant, and technical reviewer for The Everything Health Guide to PMS, The Everything Pregnancy Book, and The Everything Birthing Book. Dr. Aron is experienced in delivering quality care to diverse patient populations. Strong interest in public health and medical communication.